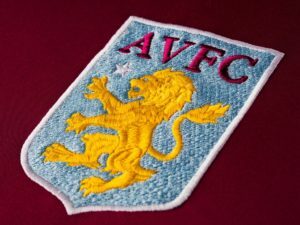 In a trademark battle over rampant lion emblem, the Japan Patent Office (JPO) dismissed an opposition filed by Aston Villa Football Club Limited, one of the oldest and most successful football clubs in English football, holding that relevant consumers are unlikely to consider the opposed rampant lion device mark (see below) confusingly similar to Aston Villa’s club badge. Opposed mark, consisting of a rampant lion device facing left, thrusting out its tongue, and extending its tail vertically, was filed on February 7, 2017 by designating clothing, shoes, sportswear and sports shoes in class 25 and other two classes (12 and 35). JPO admitted trademark registration on July 28, 2017 [TM registration no. 5966695] and published it for opposition on August 22, 2017. Aston Villa Football Club Limited opposed registration based on Article 4(1)(xi) of the Trademark Law, asserting that opposed mark is confusingly similar to Aston Villa’s senior IR registration no. 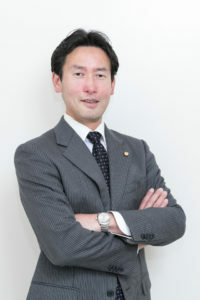 1296488 effective in Japan for the mark of opponent’s club badge (see below). Where opposed mark is considered similar to opponent mark and designated goods of opposed mark is identical with or similar to that of opponent mark, opposed mark shall be retroactively cancelled in violation of Article 4(1)(xi). In this regard, since IR no. 1296488 covers clothing, footwear, replica shirts, football boots, polo shirts, shoes for sports etc. in class 25, similarity of goods is undisputable in the case. Regardless of similarity in basic configuration of a rampant lion facing left, there exist some distinctive features in depiction of head, tongue, ear, and tail as well as length of the legs. Rampant lion has been frequently used in heraldry. Therefore, relatively the lion design will not be a material factor in the assessment of mark similarity. 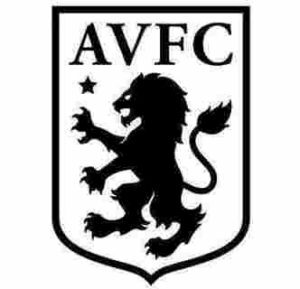 Opponent mark can be perceived as a crest combining “AVFC” and rampant lion design. In the meantime, opposed mark shall not give rise to a meaning of crest, and relevant consumers with an ordinary care can easily discriminate both marks from appearance due to such distinctive features and overall impression. Accordingly, JPO sided with opposed mark and decided it shall not be cancelled based on Article 4(1)(xi) in relation to opponent mark. 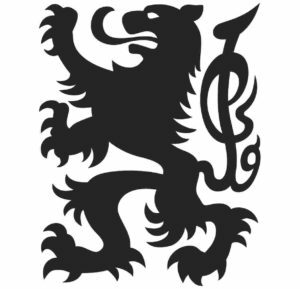 Posted on 2018年8月5日 by Masaki MIKAMI in Article 4(1)(xi), Composite mark, Figurative mark, Opposition, Similarity of mark and tagged Article 4(1)(xi), Aston Villa, Lion, Rampant lion, trademark opposition.